Contact Us | | Bishops Stortford, R. Handford & Co. Ltd. 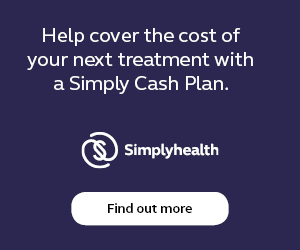 Contact us for foot treatments for ingrowing toenails, fungal nail infections, diabetic care and more in Bishop’s Stortford, Hertfordshire. 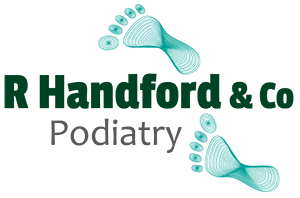 If you have any questions you would like to ask us, please get in touch with our chiropodists using the details provided.